Download this Audio Editing file. Open the file in the editing program of your choice and tighten the clip by editing out unnecessary words, stutters, long pauses, interjections, repetitive statements, and subordinate clauses. When you are finished, save your new file. Consider whether you have preserved the speaker’s intended meaning while considerably shortening the clip. 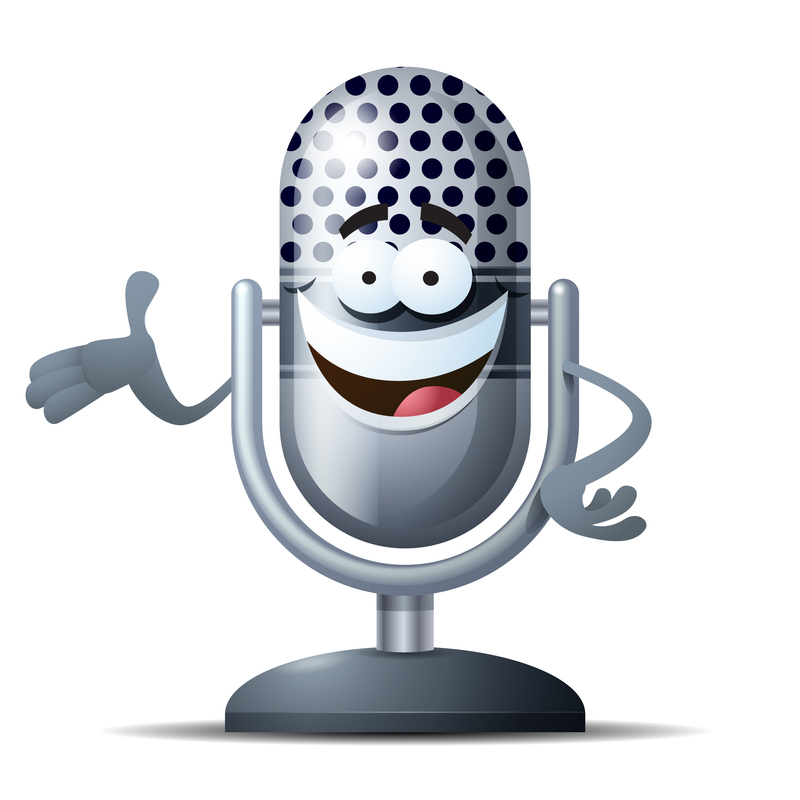 Post the finished audio file to your WordPress site. Roll out of bed one morning and immediately record yourself reading the script provided below. Then, spend five to 10 minutes doing the breathing, vocal, and enunciation exercises offered in this chapter. Then, record yourself reading the script a second time. Play back both recordings to see if the quality of the audio improved. 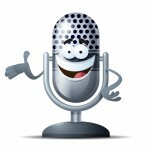 Then post the finished audio clips to your WordPress site. THE GUSHER HAS STOPPED. AFTER NEARLY THREE MONTHS, OIL FROM BRITISH PETROLEUMS UNDERSEA WELL HAS STOPPED GUSHING INTO THE GULF OF MEXICO. EVEN PRESIDENT OBAMA IS CAUTIOUSLY OPTIMISTIC. A CAP HAS BEEN PLACED ON THE WELL THAT EXPLODED ON APRIL 20TH. VIDEO FROM TWO UNDERWATER ROBOTIC CAMERAS SHOW NO OIL LEAKING FROM THE WELL. BP’S SENIOR VICE PRESIDENT KENT WELLS SAYS THE CAP MAY BE HOLDING NOW BUT THE WELL IS FAR FROM FIXED. FOR NOW BP OFFICIALS WILL CONTINUE TO MONITOR THE PRESSURE INSIDE THE WELL CAP. WORK WILL ALSO CONTINUE ON TWO RELIEF WELLS THAT ARE CONSIDERED A MORE PERMANENT SOLUTION TO THE PROBLEM. 1. Begin with a few seconds of ambient sound to set the scene. 2. Lead with a reporter track or compelling interview clip to introduce the story. 3. Weave in interview clips and reporter-spoken transitions for the body of the story. 4. Add ambient sound to lend a sense of place. 5. Conclude with a reporter track or compelling interview clip that sums up the story. Post your finished audio story to your WordPress site.